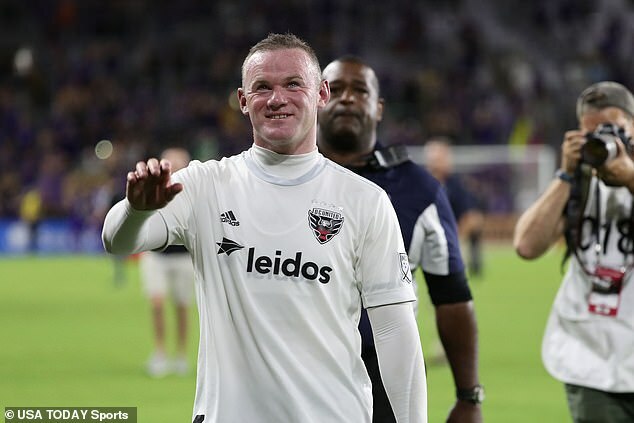 Wayne Rooney continued his brilliant start to the 2019 MLS season by scoring a stunning free-kick to lead DC United to a 2-1 win over Orlando City on Sunday. After drawing the foul near the left corner flag on the 30th minute, Rooney whipped the ball over the crowd of players in the area and into the far corner of the net for his fourth goal of the season. 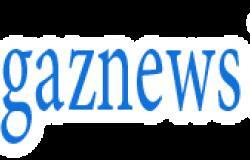 He had earlier provided the assist for Steve Birnbaum to hit DC United's opener and victory keeps them in first place of the Eastern conference.